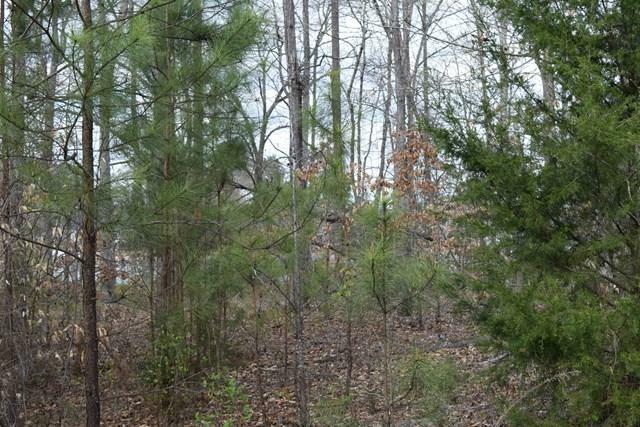 Great lakefront lot located just off the main channel on Lake Greenwood on the Greenwood county side. Just minutes to grocery, gas, and dining. Newport is the perfect location for your DREAM HOME! 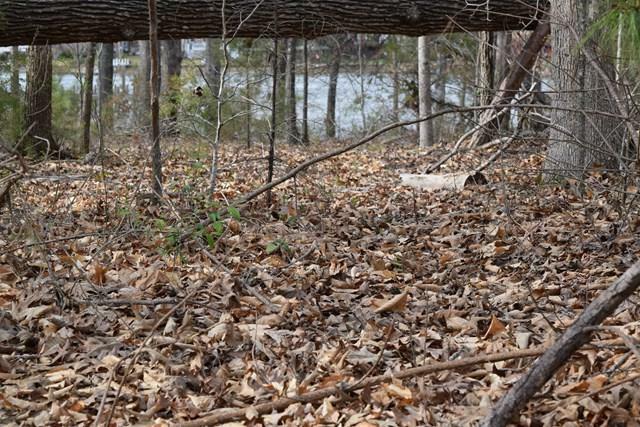 Lot is wooded and offers nice lake views. Lots of homes being built in this fairly new lakefront community. As an added bonus membership amenities include privileges to Stoney Point's golf course, Olympic covered heated pool, and dining at Bermudas. Call today to learn more. 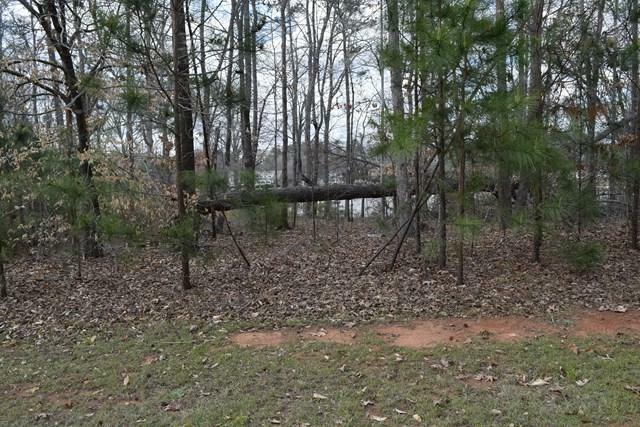 Listing provided courtesy of Tonya Wiley of Re/Max Action Realty.